2018 had its share of ups and downs in the world of social media–from Cambridge Analytica scandal that jolted Facebook and onset of GDPR era to the crackdown on bots and fake profiles by Twitter and Instagram. After a turbulent 2018 for social media, we hope to see a brighter 2019 for the social media universe. With the new year already here, It’s time to find out what will be the emerging trends on social media. What is going to attract more engagement? How to create an authentic connection with audiences? How to reach attract more leads through social media? Here are the top 5 trends that you need to keep an eye on this year. After years of speculation, video marketing finally became mainstream in 2018. However, it is going to be even more dominant in 2019. According to a HubSpot’s research, 80% of what we consume online will soon be video content. So if you haven’t caught up yet there still is time. In fact, video ads are now accounting for more than 35% of all ad spending online. In short, you need to have a video marketing strategy in 2019. Creating videos naturally asks for more time, effort, and better strategy. Basically, all your resources amplifies when you start investing in video content. Nevertheless, you need it. You can start small by repurposing your blog posts or eBooks into video content. A live stream of an event or a behind the scene video will be a great start. Since selfie culture continues to flourish on social media, adding “selfie video” content as part of marketing strategy would be a plus. Don’t just stick to one social media platform to share videos. Create content that can be promoted across other social channels. For instance, a video less than a minute go into your Instagram profile. Or if it’s longer, you can use it on Instagram Stories. User-Generated Content is anything that is voluntarily produced by your customers. At a time when social media is filled with branded or sponsored content, UGC creates an authentic connection between brands and customers. Because of its authenticity, UGC boosts brand credibility which also helps in attracting new customers. Also, sharing UGC saves time and resources which you might invest in creating own content. There are a variety of ways in which you can include UGC to your content strategy. For Fashion brands – can share photos of customers wearing their clothes on social media. Share content created through your products – GoPro masters the art of using UGC on social media. Offers and Giveaways – You can ask your followers on social media to submit content as a part to win a giveaway. 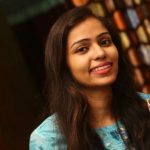 A great example is Swiggy’s Instagram strategy where they are using user generated content to increase their Instagram reach. Influencer Marketing is poised to reach between $5 billion and $10 billion by 2022. With that number, you can easily make out that Influencer marketing is not going anywhere this year. Influencers provide ready-made target audience for promoting your service or product. Audiences tend to connect with them more because they are more like normal people than mega-celebrities endorsing products. Research also suggests that businesses are making $7.65 on an average for every $1 spent on Influencer Marketing. But the biggest challenge that businesses will face in 2019 is finding the right influencers with a genuine following. 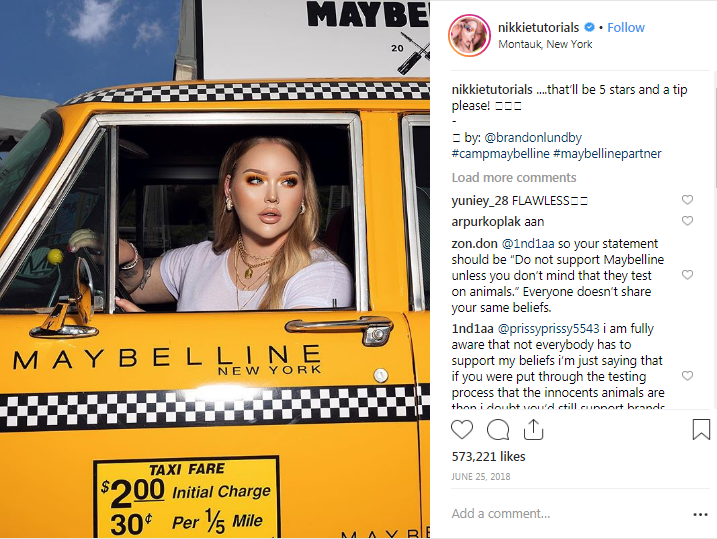 As fake followers and engagement are one of the biggest problems in social media and a huge threat to Influencer marketing. With 2 billion monthly active users on FB Messenger and 1.5 billion active on WhatsApp, people are spending more and more time on messaging apps. People are using messaging apps a lot more than before. Chatbots are a great way for businesses to connect and engage with customers. According to Hubspot, messenger is one of the most used ways buyers want to connect with a brand. Basically, a chatbot engages with your audience, learns from interaction and sends across relevant information regarding your products or services. If you haven’t invested in chatbots last year — 2019 is the year. Include chatbots in your marketing strategy to learn more about your audience, cater to current customers and reach out to new customers. Ephemeral content is any piece of content that lasts for a short period of time before disappearing. Snapchat was the first social media platform which came up with this concept. Later, everyone followed the league. Now you can find stories feature everywhere — from Facebook, Instagram to YouTube and even Whatsapp. Missing out stories from your content strategy in 2019 may be a loss. 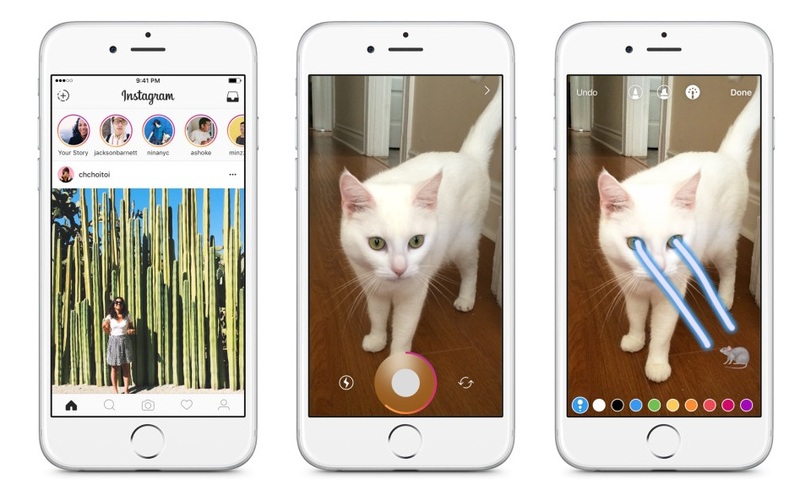 As over 200 million people use Instagram Stories each month, which is over 50 million more than those who use Snapchat and with those numbers the stories format is likely to become the primary social sharing feature. Have any other predictions for 2019?